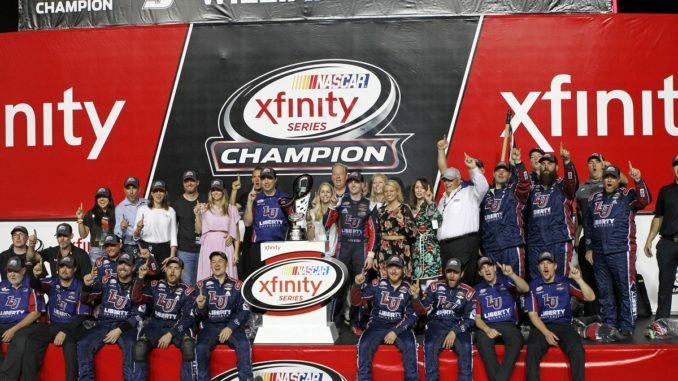 HOMESTEAD, Fla. – After leading JR Motorsports “All-Star” car since 2015, Dave Elenz earned his first championship on Saturday with driver William Byron. 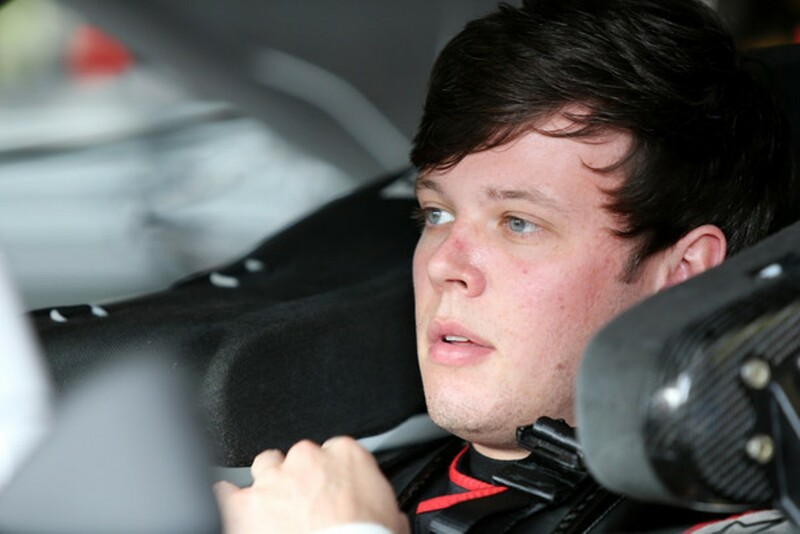 Elenz has been a crew chief with JR Motorsports since 2015. His first victory in the series came with Kevin Harvick at the Atlanta Motor Speedway in just his second race as a crew chief. 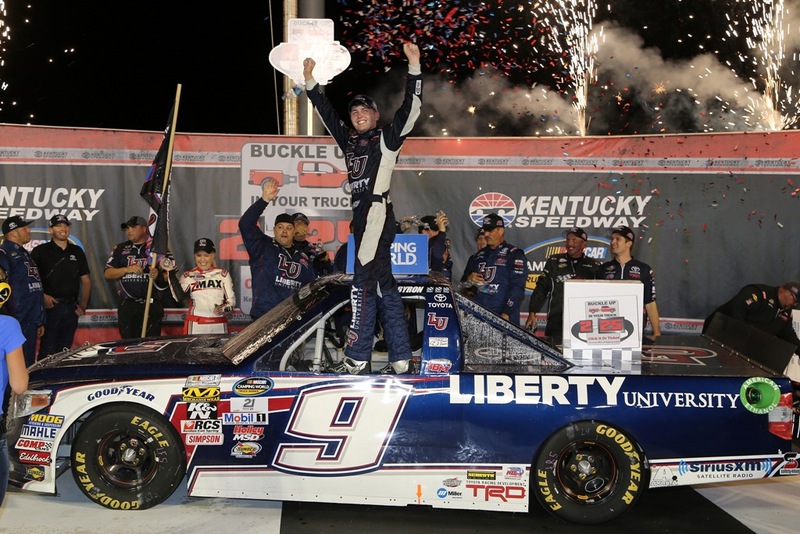 In 2017, Elenz was given the opportunity to oversee William Byron, who made the move from the NASCAR Camping World Truck Series. A full-time opportunity to focus on one driver for the season. The first, and what appears to be the only season with Byron, resulted in four victories, 12 top-fives, 22 top-10s and two poles. 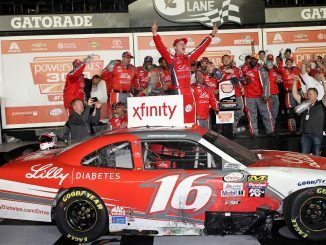 It also resulted in Byron’s first drivers’ championship in the NASCAR XFINITY Series. Elenz’ plans for next season haven’t been announced yet. Tyler Reddick will replace Byron in the fourth JR Motorsports car for 2018, so it wouldn’t be a shock if Elenz oversees Reddick’s first full-time effort in the XFINITY Series.